PixelRange was born in 2002 as a division of James Thomas Engineering (JTE), to specialise in LED lighting. 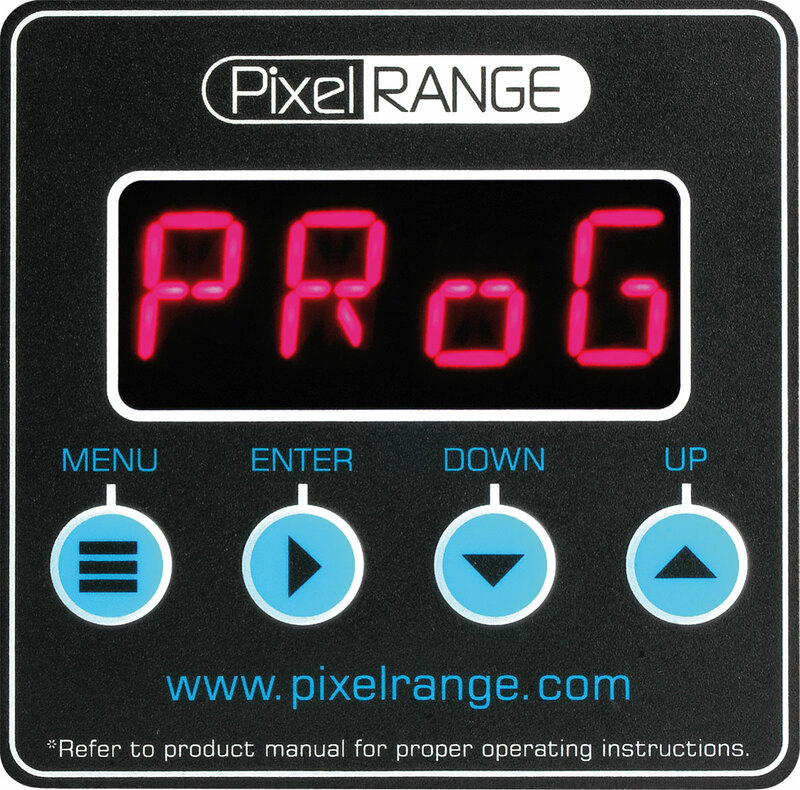 We are now working with PixelRange Inc. They have a wide range of LED products available, if are current range doesn’t meet your requirements. PixelRange have acquired the ip of JTE UK lighting range. We have selected some of these products to form the new line of PixelRange products. We are also developing new LED lights to add to the range. Currently we are focusing on the core range of LED lights that will serve are customers needs today. We continue to support are own legacy products and that of JTE lighting range, with servicing, repairs, and technical info. With many years of innovative ideas and technologies, we are pleased to offer a bespoke design and fabrication service, to help develop a product tailored with specific requirements. We aspire to manufacture LED lighting products that meet and exceed our customers expectations.